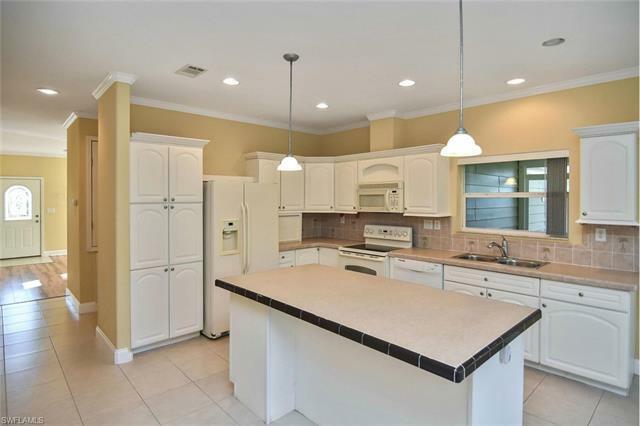 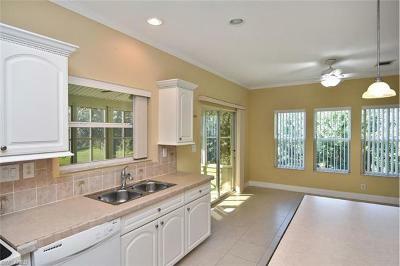 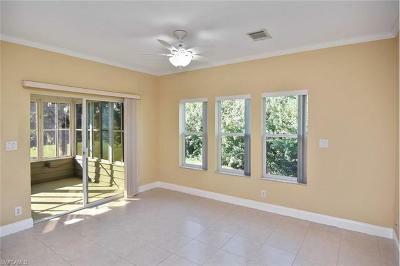 Wonderful 3-bedroom, 2-bath, 2-car garage home located in the Beautiful 55-plus, gated community in Rio Villa Lakes. 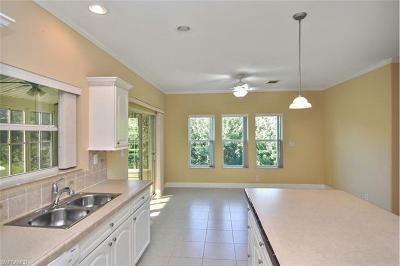 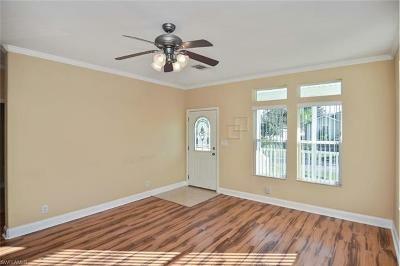 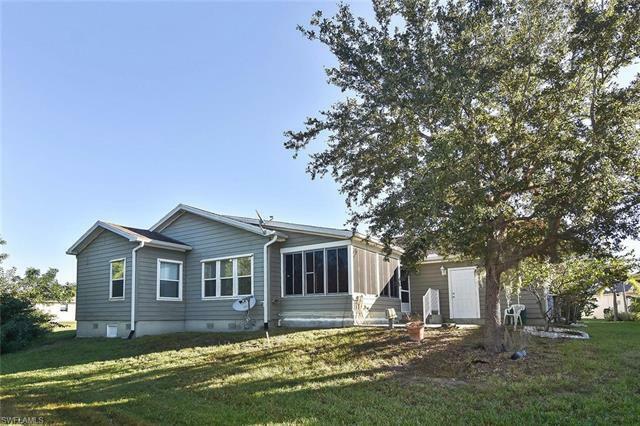 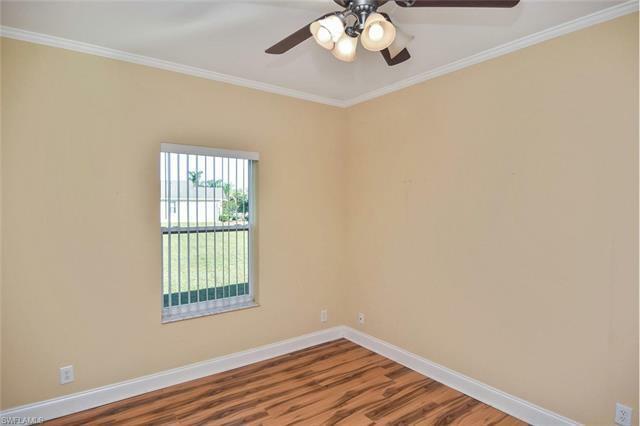 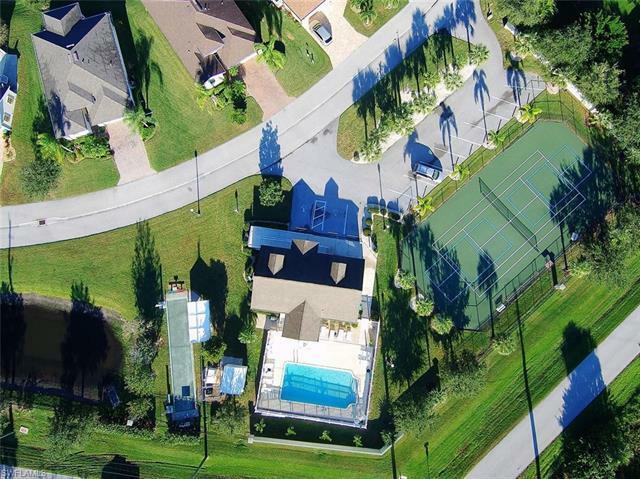 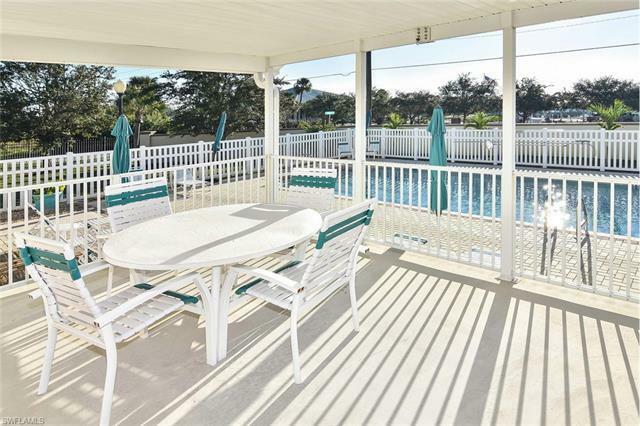 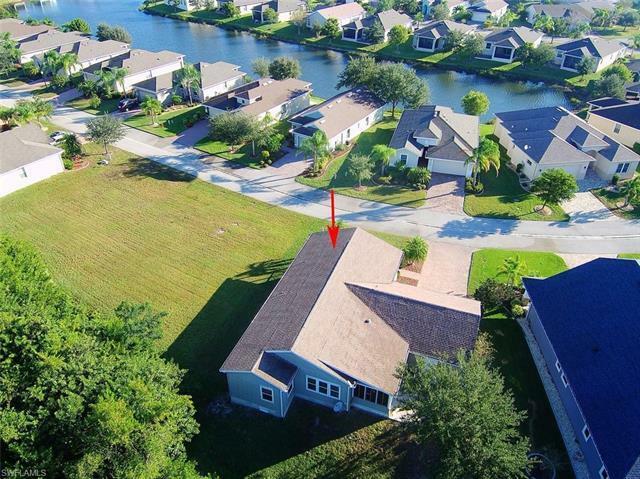 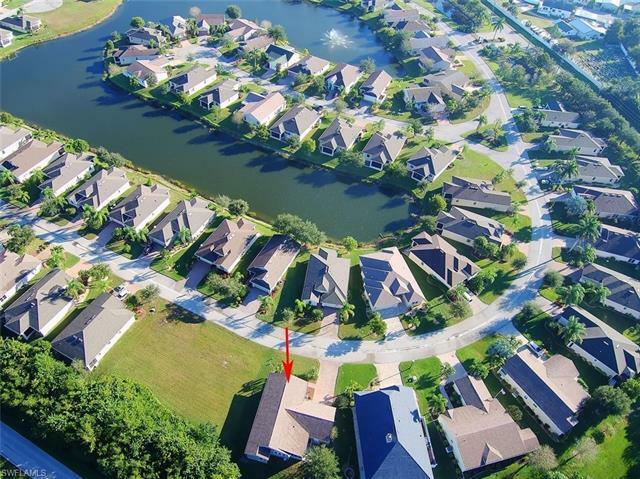 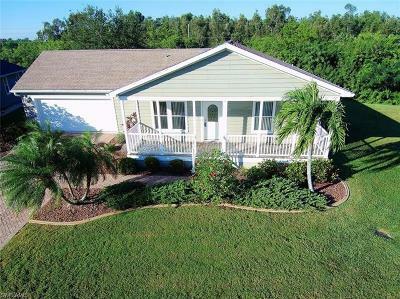 This community in centrally located in the sought-after area of Punta Gorda. 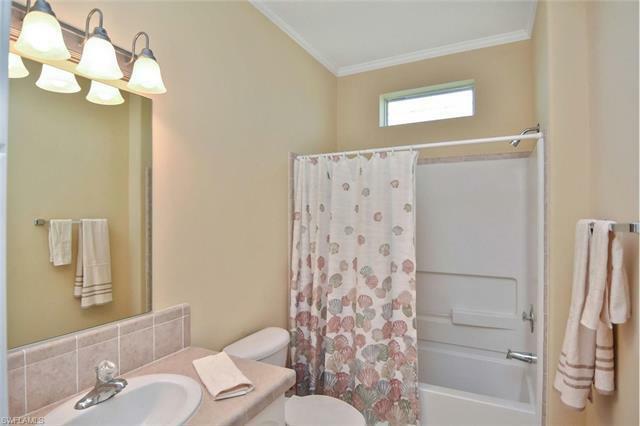 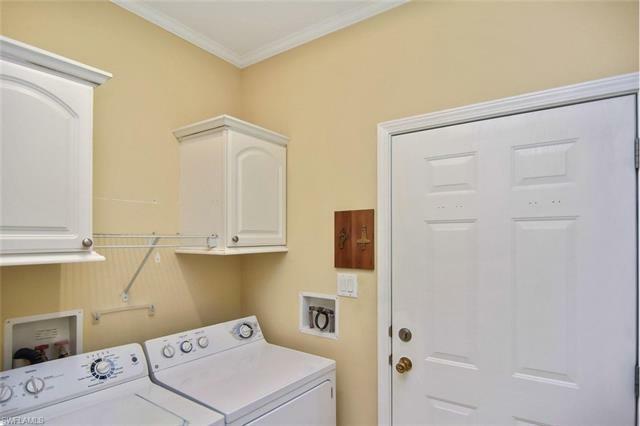 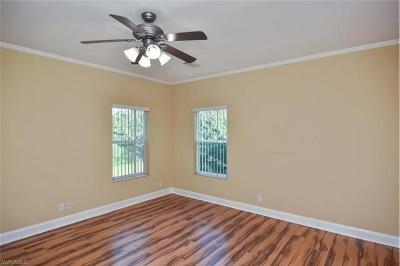 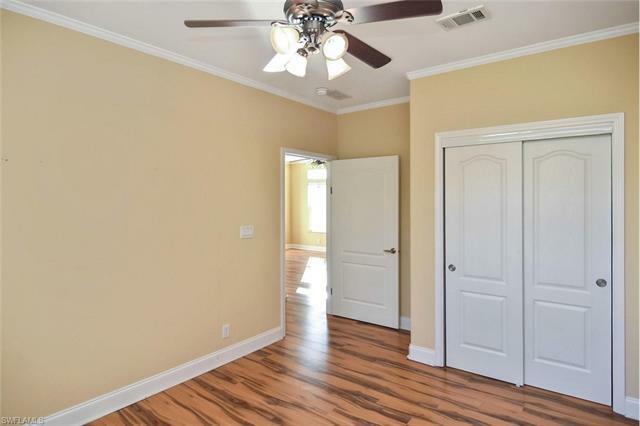 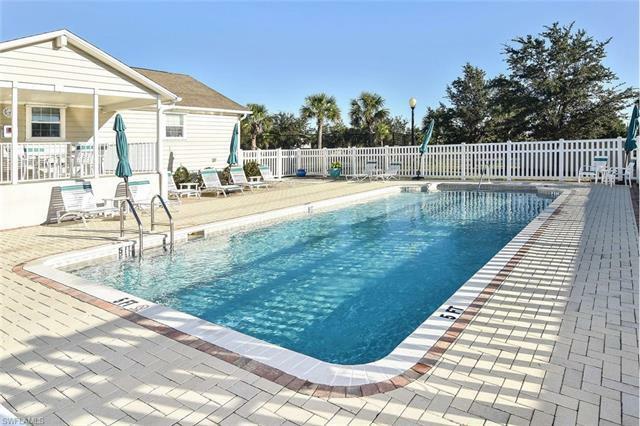 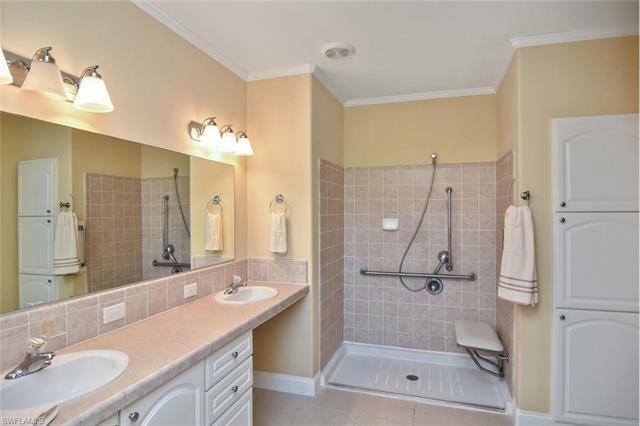 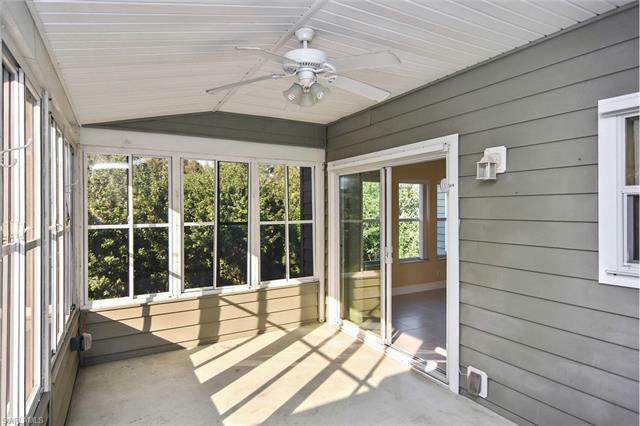 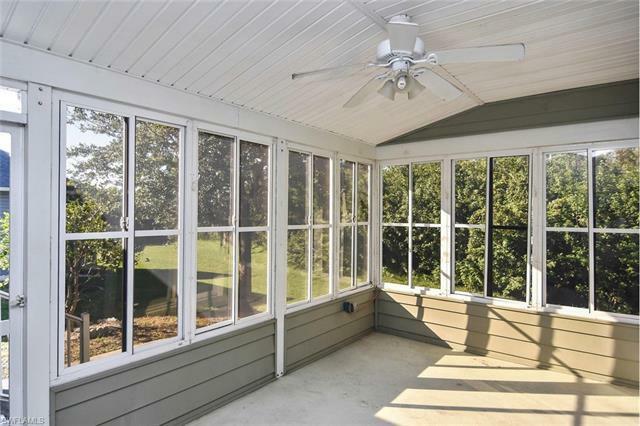 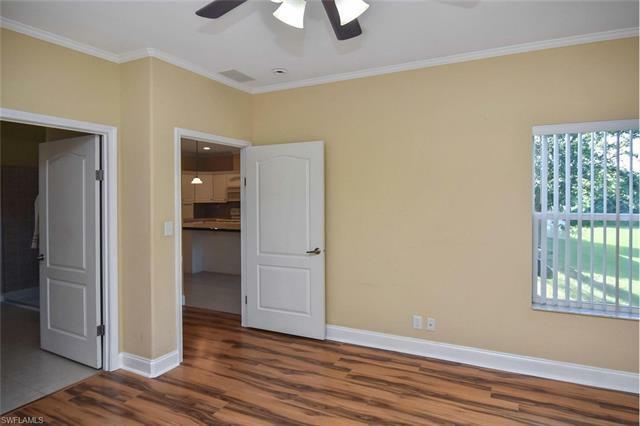 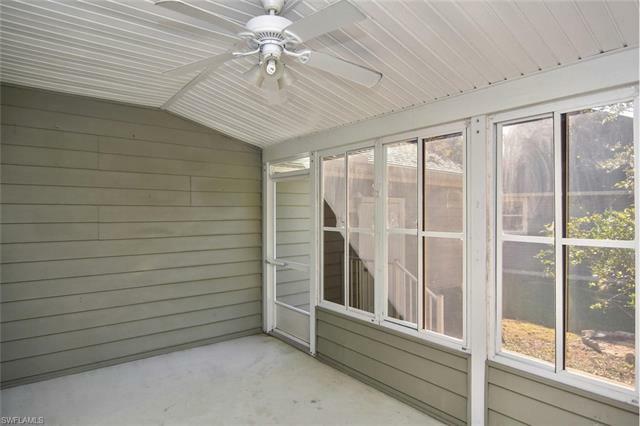 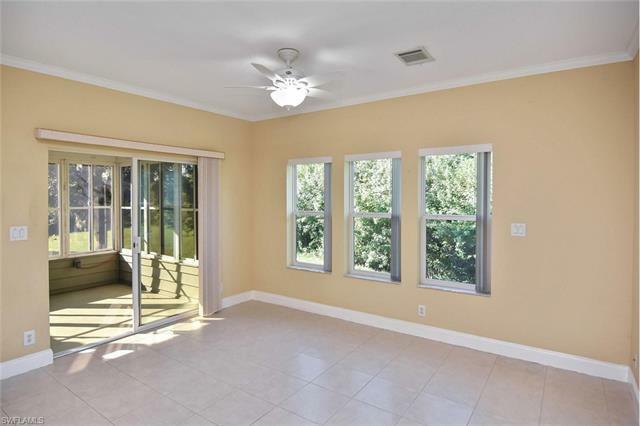 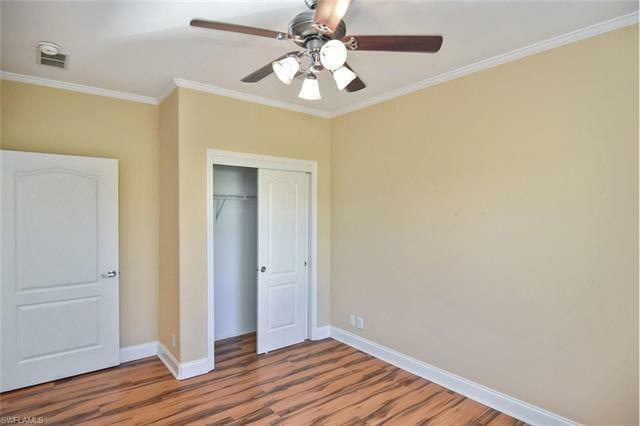 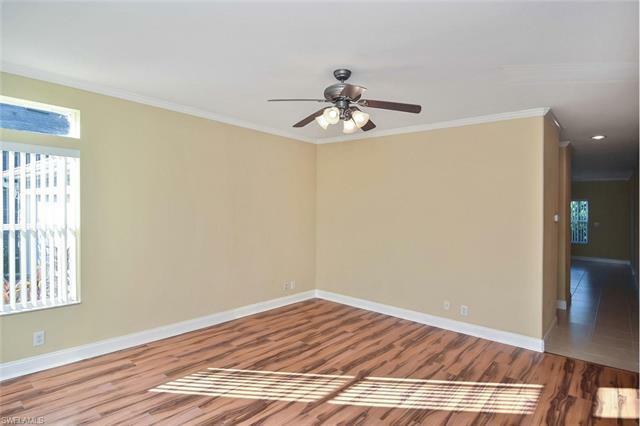 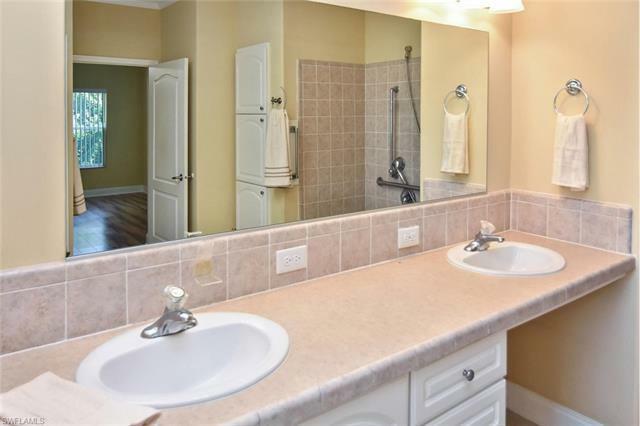 Enjoy this maintenance-free home with tile and wood flooring along with a heated community pool and tennis courts. 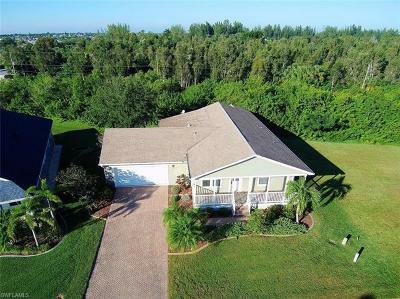 You will love the low HOA fees and never have to cut your own grass again. 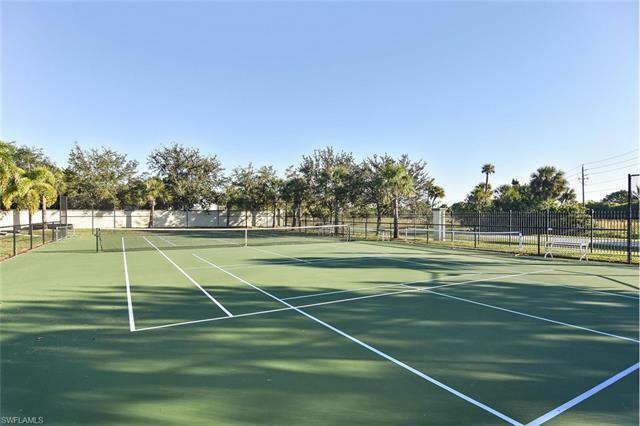 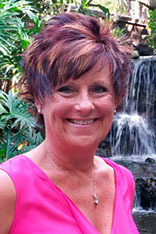 Punta Gorda offers wonderful restaurants, shopping, entertainment, parks, boating and golfing. 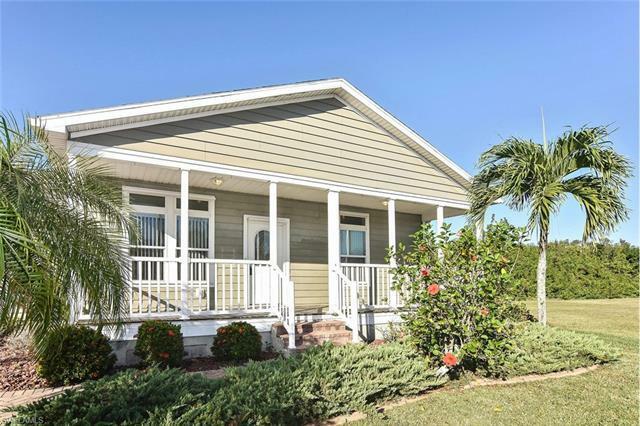 A quick hop on the highway in either direction to enjoy Southwest Floridaâs awesome beaches and much, much more. Donât wait another minute to schedule your own personal showing today to see why Puntagorgeous is the place to be.